Student learning styles affect the progress some of your students are able to make in your classroom. Tactile learners, also referred to as kinesthetic learners, need activity to comprehend and retain what you are teaching them. You can accomplish this in several ways. Pick the method that works best for your classroom and your tactile learner. Role play: Students who are tactile learners need to be up, moving, and participating in the lesson. Role play lessons work extremely well for social studies units and book discussions. For example, if you are studying pioneers traveling west, you can assign students different parts such as father, mother, child, leader, someone selling goods along the way, and so on. Give the students a situation, and let them act out what they need to do. Monitor their role play for factual information. Role play will help almost any student learning style not just tactile. Experiments and models: When teaching science objectives, you will reach tactile learners better if you plan several experiments throughout the unit to demonstrate the material. Models can be created in any subject–in math, tactile learners can make 3-D shapes out of paper; in social studies, they can create a map; in writing, they can color-code the parts of a paragraph. 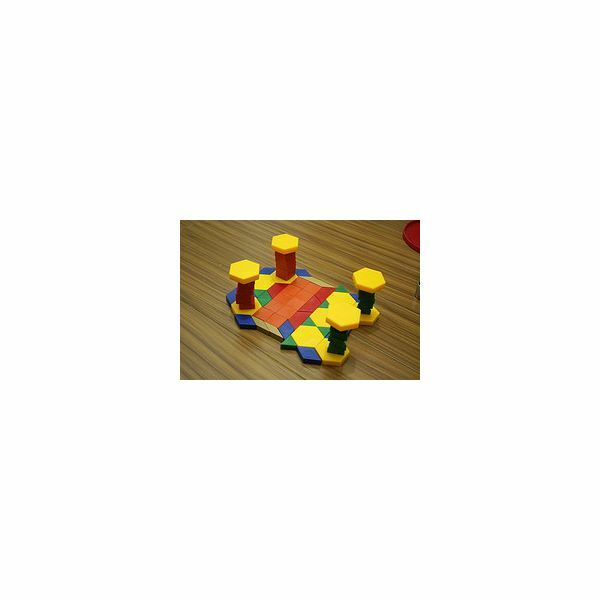 Manipulatives: Whenever possible, have manipulatives available for your students, so they can use them if they choose to figure out math problems or understand a science concept. Games: All students, with any student learning style, love learning games; students who are kinesthetic learners will especially benefit from the activity that surrounds the game. It is also important to meet student learning styles when studying. Sometimes, tactile learners have a difficult time learning their weekly spelling words, remembering their multiplication facts or the order of the planets, and even following the steps of a long-division problem. What are some effective study strategies tactile learners can use? Use Chants: When studying spelling words, it will help tactile learners to say the letters with rhythm or maybe clap their hands with each letter. They can remember "doing" the chant and the clapping better than just memorizing the word. This will also work for multiplication tables. The songs from School House Rock are often useful for kinesthetic learners. Play Games: Tactile learners can also play games when they study for tests or do homework. Instead of studying a long list of facts for a social studies test, make a matching game with the facts. Write a question on one note card, and the answer on the other. Ask your child or your student to find the answer after they turn over a question card. You can also play a form of memory with this game. Take Breaks: These students need to be up and doing something when they are studying. After they have learned five facts or five words, take a break and give students directions to do something fun, such as, "Go downstairs, find the red block, and bring it to me as fast as you can. Go!" Some of your students can not succeed by listening to you lecture or reading information from a book. They need to touch manipulatives or they need to actively role play or they even need to play a game. These students are often misunderstood, have learning problems, and don’t do well in class.